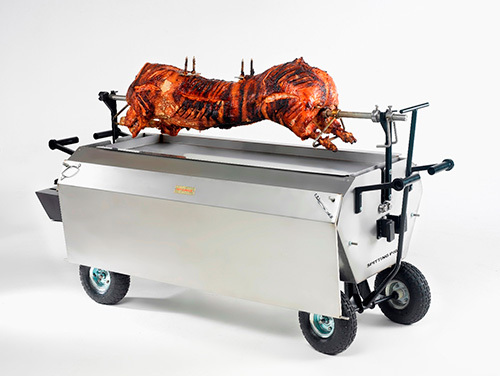 Are you ready to take your hog roast machine to a whole other level? 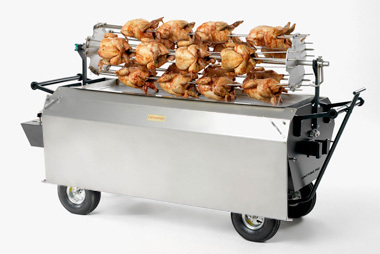 We are excited to showcase our BBQ set for rental or purchase. This brilliant accessory will help you cook a whole host of summer favourites to perfection, from crispy chicken drumsticks to spicy sausages and juicy kebabs. 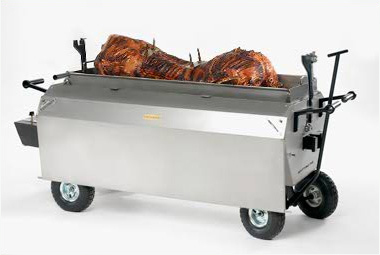 Who said you had to stick to pulled pork when using a hog roast machine? The BBQ set has been made to take your Platinum hog roaster to the next level. It uses two thermostatic gas burners to keep in control of your cooking temperatures at all times and ensure the perfect results. There’s no need to settle for burnt BBQ fare anymore. To use the BBQ set you will need to remove the cooking doors usually used and hang these on the sides of your machine. Then you will have the maximum surface level to cook huge amounts of meat. 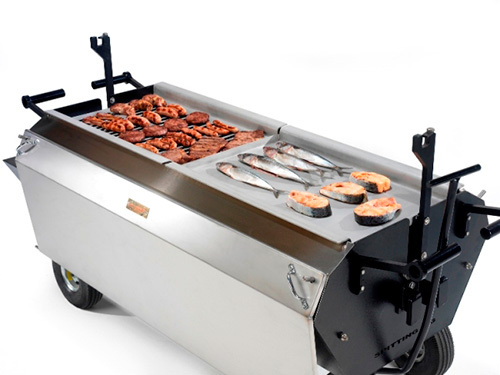 In the lower level of the machine you can keep warm any other BBQ dishes such as garlic bread and vegetables. Maybe a DIY London hog roast isn’t sounding as interesting anymore? We don’t blame you. We know you’ll love our BBQ set and the delicious results it can produce just as much!